Données du marché Tendances, informations officielles et statistiques sur les marchés européens de l'immobilier. 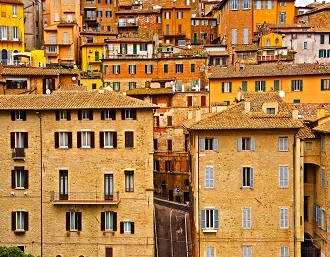 Guides pour les professionnels Série de guides destinés aux professionnels de l'immobilier en Europe, sur vos droits et devoirs dans une Europe en mouvement. CEPI is introducing a new series of web-based information sessions (CEPI Academy) for its members on important topics of shared interest. 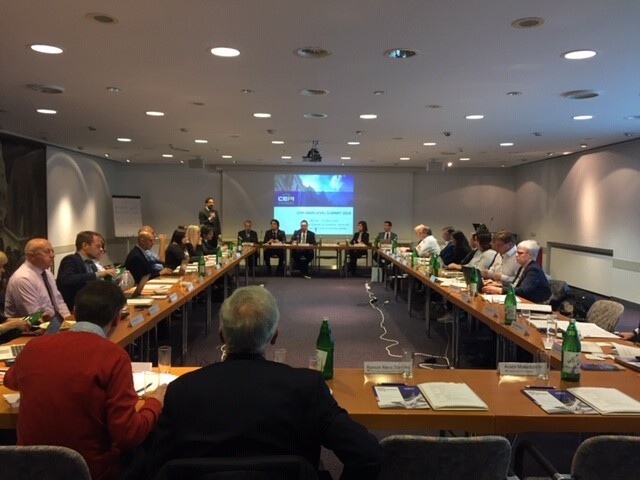 The first CEPI Academy took place on 8 April 2019 on the topic of the European Professional Card (EPC) with the participation of the European Commission. On March 28-29, CEPI held its General Meeting in Malaga (Spain), at the kind invitation of its Spanish Member, GIPE. 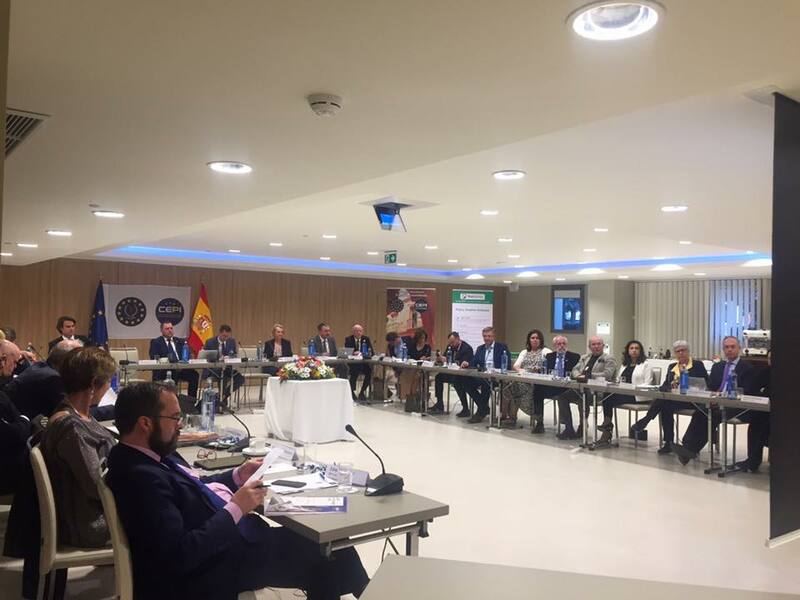 On Thursday 28 to Friday 29 March CEPI held two days of meetings in Malaga on the occasion of its first General Meeting (GM) of 2019. 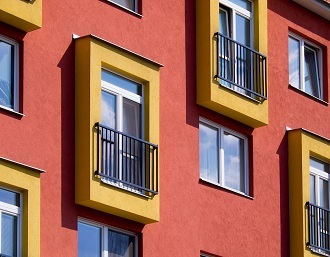 The Oesterreichische Nationalbank (OeNB) has published its International Property Market Review for the first quarter of 2019. 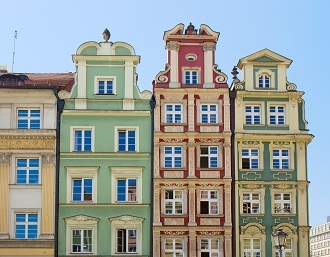 It examines residential property price growth in Austria, Central, Eastern and Southeastern Europe (CESEE) as well as the rest of the EU. 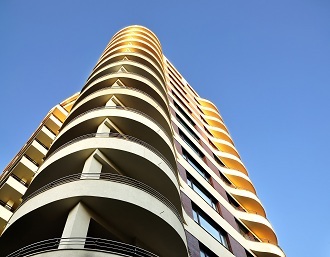 Residential property prices in Austria continued to rise +8.0%, year on year in the third quarter of 2018. At nearly +10% year on year, the pace of the residential property price increase was particularly marked outside of Vienna (i.e. in Austria excluding Vienna). On 28 February to 1 March CEPI held a high-level meeting of presidents and CEOs from its member associations in Vienna to discuss current priorities at national and European level. 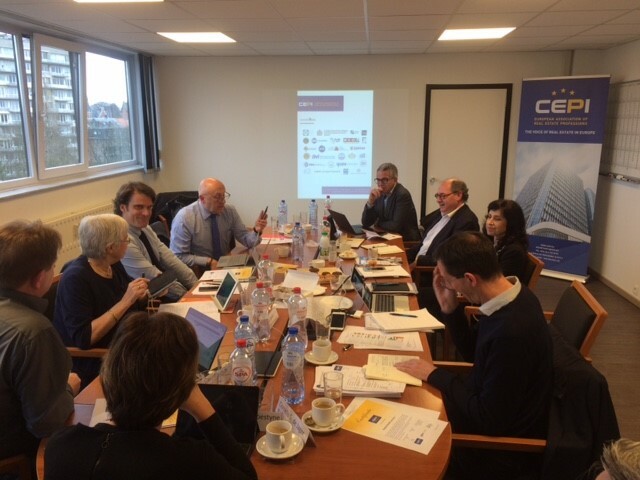 On February 4th CEPI held in Brussels its first EUREDUC event since launching a new version of EUREDUC, its European project on education. 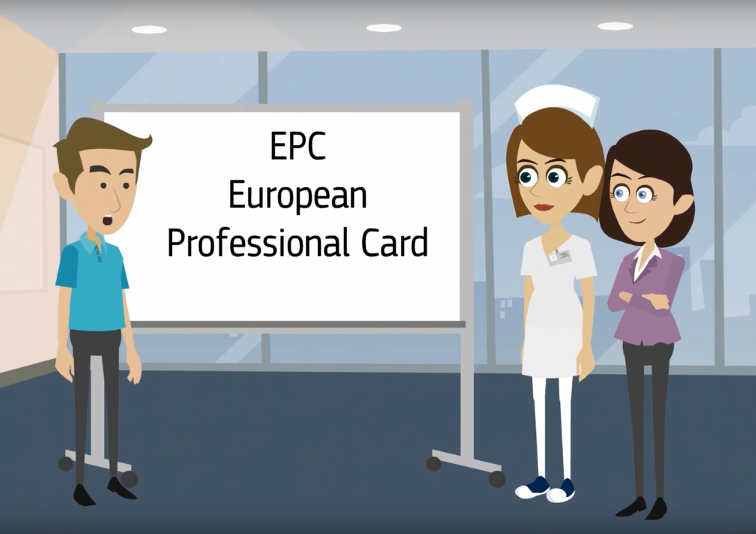 The European Professional Card makes it easier for estate agents to work throughout the EU. To find out more and apply click here.